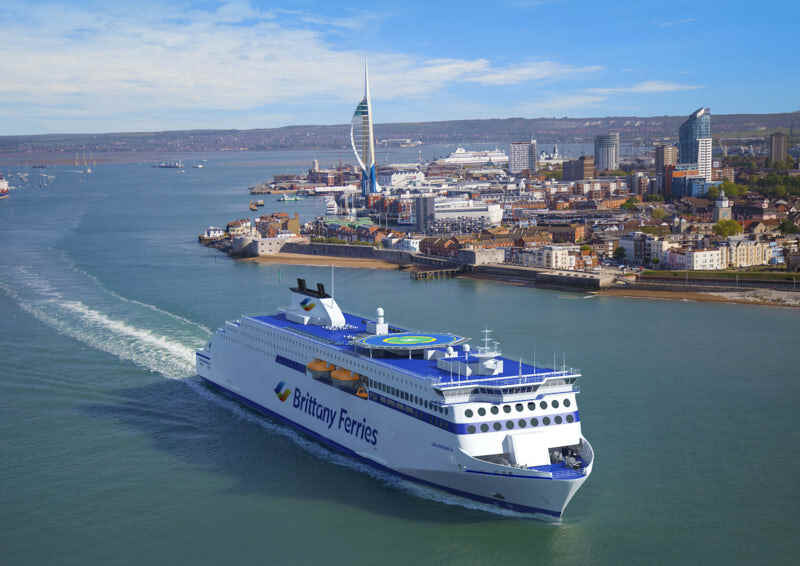 Brittany Ferries has signed an agreement with Spanish energy company Repsol for the delivery of LNG to its Spanish operations. 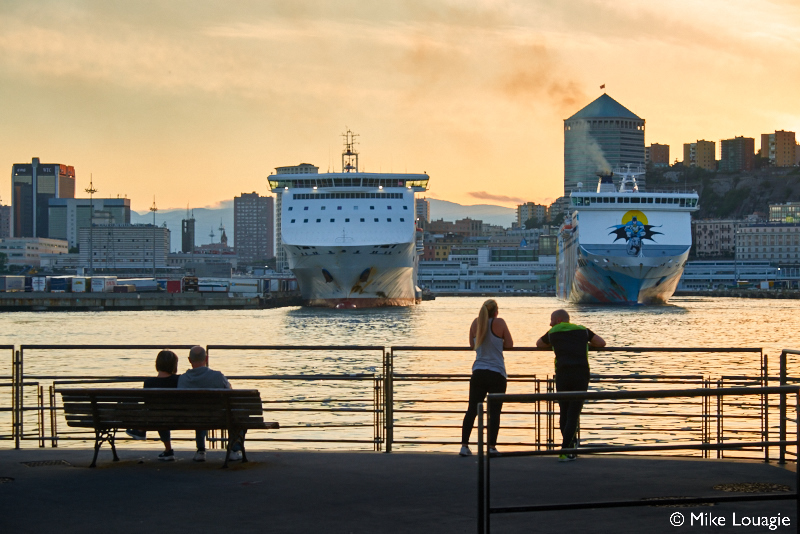 Repsol will install a fixed quayside LNG storage and supply system in one of Brittany Ferries’ two Spanish ports, Santander or Bilbao. 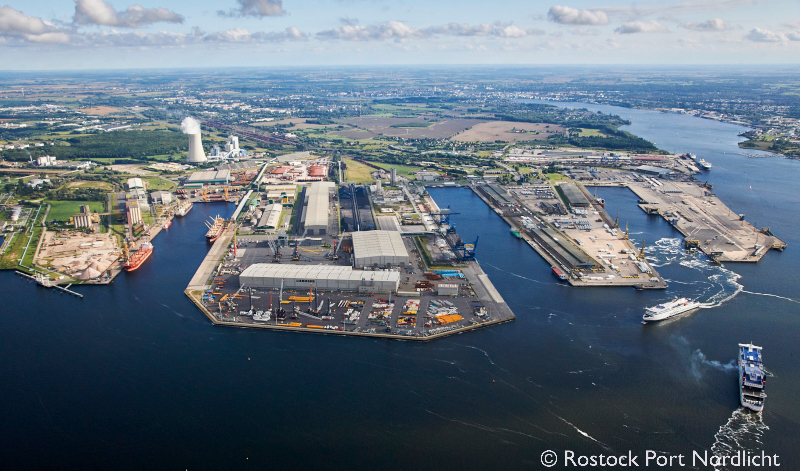 Repsol will then supply LNG to Brittany Ferries’ SALAMANCA. A final decision on the location of the terminal will be made later in 2019. Construction of the new ship is planned at the Avic International Weihai shipyard in China. Under the agreement between Brittany Ferries and Repsol, the supply of LNG will begin in 2022. 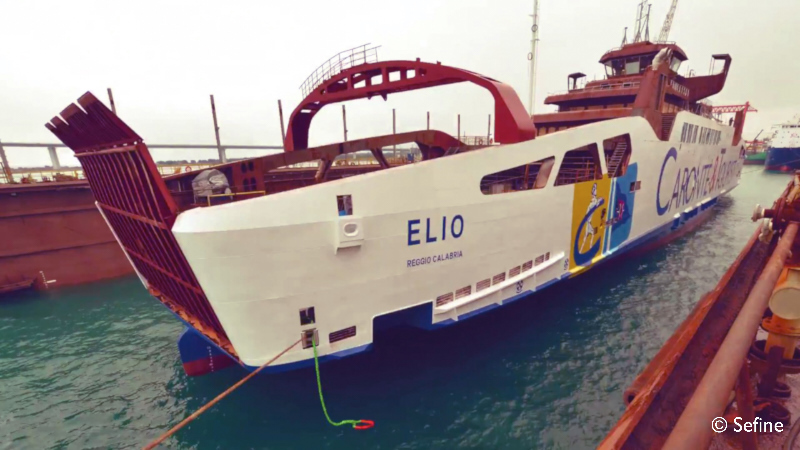 Two French websites, Le Marin, and Mer et Marine, report that Corsica Linea is in the phase of defining the specifications of a new LNG-powered ro-pax ferries. The company is talking with shipyards. The aim is to order one ferry this year, with a probable option. CLdN’s super 8,000 lane meter ro-ro CELINE is now more than one year in operation. Larger vessels bring down the unit price. Bigger vessels work better on long hauls. Transfer the best of deep-sea technology to ro-ro, with new developments in thrusters, rudders and engines. Very maneuverable, in spite of their very large dimensions. Moving from low to medium voltage. Operating shaft generators at variable rotational speeds with frequency converters, rather than constant-speed engines. Operations with larger volumes and more decks. Ready for conversion to LNG when the time is right. “It’s not a case of ‘whether’, but rather of ‘when’. 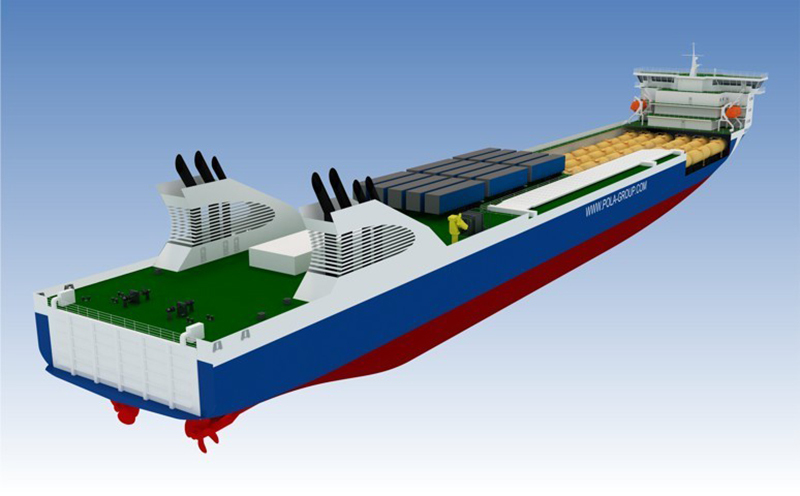 The construction of an LNG-powered ro-ro ferry for the Ust-Luga Baltijsk Line has been included into the Russian federal programme for the Kaliningrad Region. 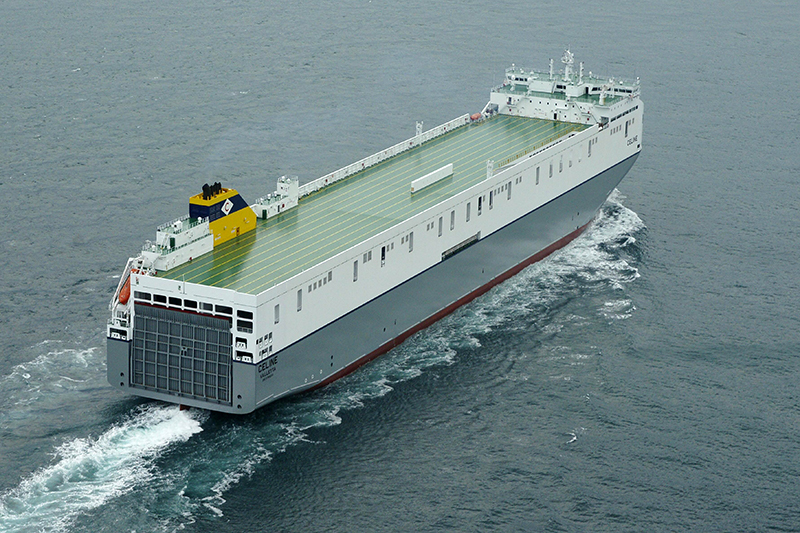 The ship is a 200m LNG-powered ro-ro ferry of Arc4 class, with an enclosed deck for railcars and open upper deck for trailers and trucks. The vessel will have a double-screw propulsion plant. It can be bunkered simultaneously from four mobile units or from a coastal LNG bunker base. The ship is of a CNF19M design, by Marine Engineering Bureau.